Evaluation closes the loop in the curriculum development cycle. 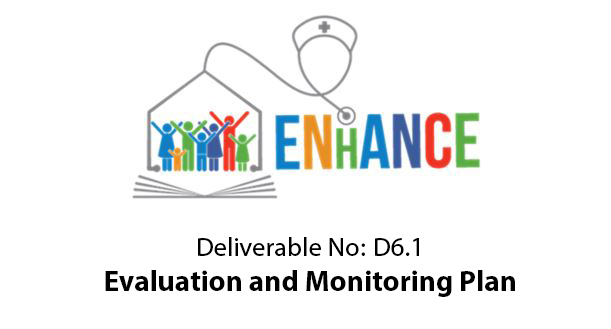 This Evaluation and Monitoring Plan (EMP; WP6 – T6.1) introduces specific criteria, preliminary indicator sand conditions for the evaluation and monitoring processes carried out during planning and piloting Family and Community Nurses curricula developed within the EuropeaN curriculum for fAmily aNd Community nursE (ENhANCE) Project 2018-2020. 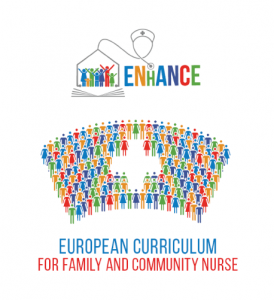 The evaluation is carried out, in an iterative way, to validate and improve the EU Family and Community Nursing (FCN) curriculum, guidelines and tools. This document starts with describing the content and objectives of the ENhANCE Project and Work Package 6. 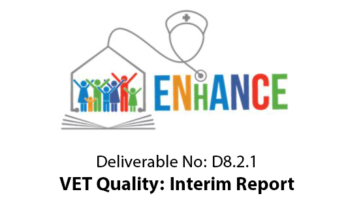 Roles and tasks of main partners are described and especially the responsibilities between WP6 (Evaluation) and WP8 (Quality Assurance) are reported in detail. This plan also contains background information and current research evidences about curriculum evaluation and gives principles for evaluation and monitoring activities. The evaluation of different stages of this project, and therefore also the content of this EMP, is divided in three different evaluation tasks (6.2, 6.3 and 6.4). This EMP includes criteria, preliminary indicators and conditions for formative and summative evaluation, and describes the establishment of the feedback loops. Evaluation designs are introduced, and data are planned to be collected from students, teachers and a variety of stakeholders. Triangulation of different data types and sources is utilized in several deliverables to increase the credibility and validity of the results. As a base of the evaluation several indicators are used. 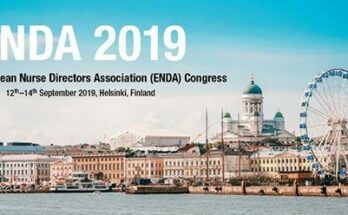 Criteria and preliminary indicators presented in this EMP are based on the objectives and success and outcome indicators of this project which are listed in Appendix I. During the project the content and form of different deliverables will evolve; therefore also the indicators to evaluate them will possibly have some modifications on the way. To follow the development of the final indicators, a specific tool is released in project’s Google Drive (Appendix III). All the monitoring and evaluation processes are executed in cooperation with WP8 (Quality Assurance) to ensure best quality and the compliance with European Qualifications Framework (EQF) and European Quality ssurance in Vocational Education and Training (EQAVET) indications. Appendix II is presenting the overall timeframe for the evaluation and monitoring.